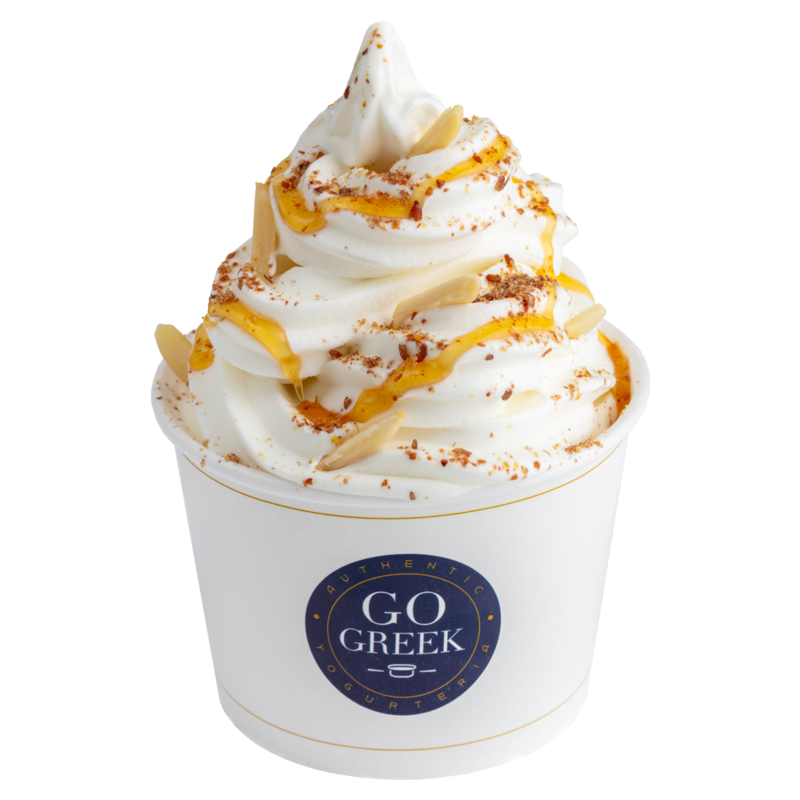 Our frozen yogurt is prepared in-house using our fresh yogurt, so it’s rich in protein and probiotics, and lower in sugars and calories. 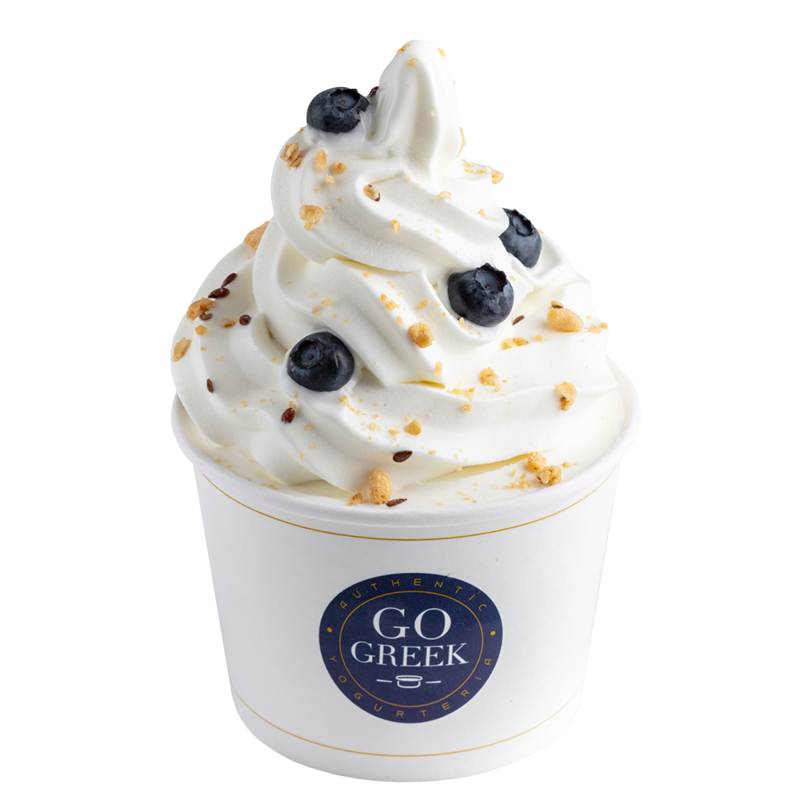 Self-serve Greek frozen yogurt presents a delicious, healthy alternative to ice cream and other standard frozen yogurts. Customize your dish with our assortment of fresh and flavorful toppings and enjoy this healthy snack! 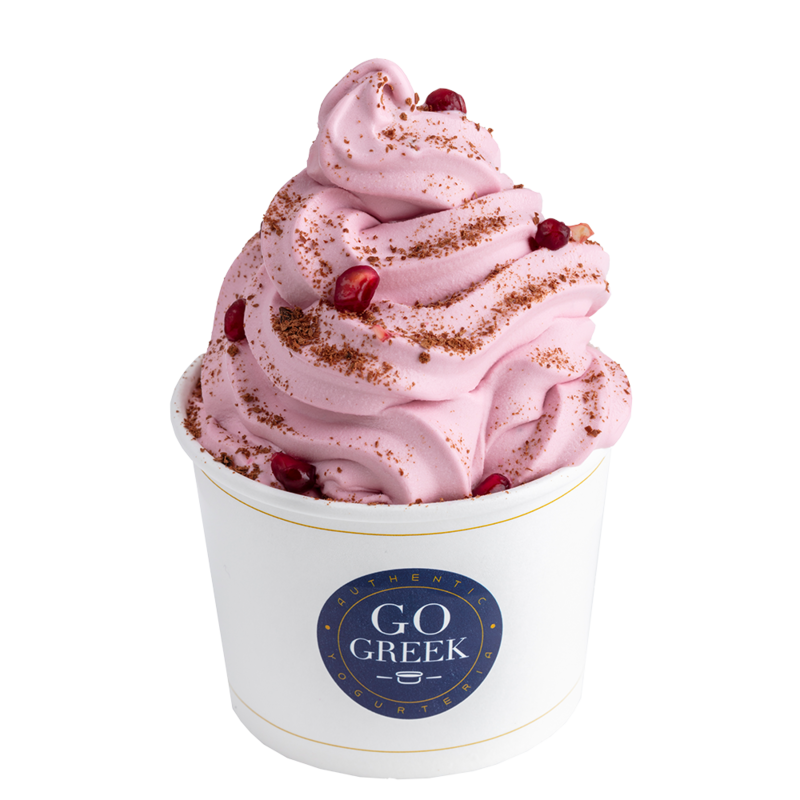 Satisfy your tastebuds with one of our four year-round self-serve flavors: Plain Tart, Honey, Chocolate and Wild Berries, or try them ALL! We add rotating seasonal flavors as well, so be sure to check our in-store menu. Sign up for our e-newsletter for recipes, events, and more!